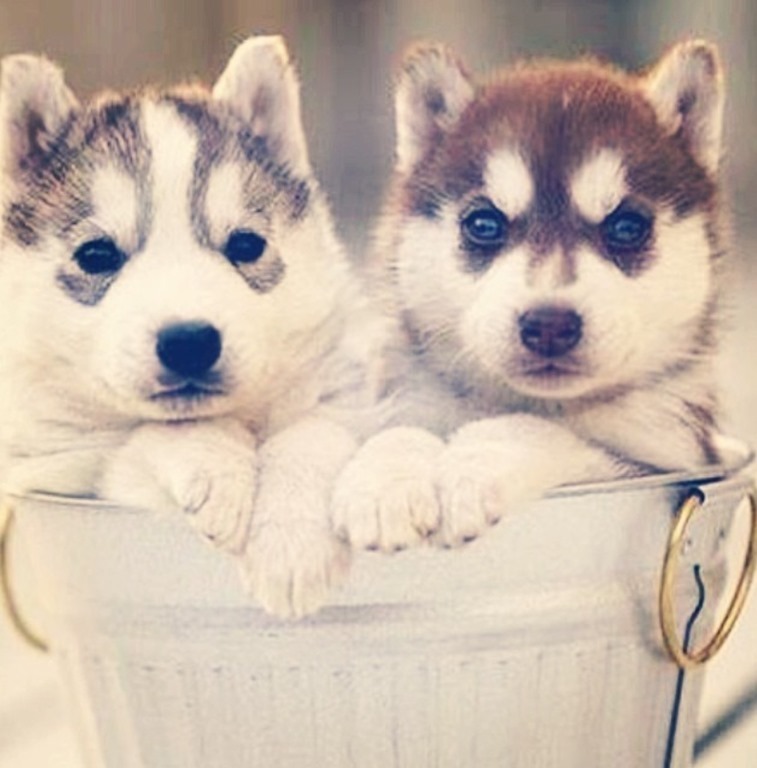 Check out these adorable pomsky puppies! 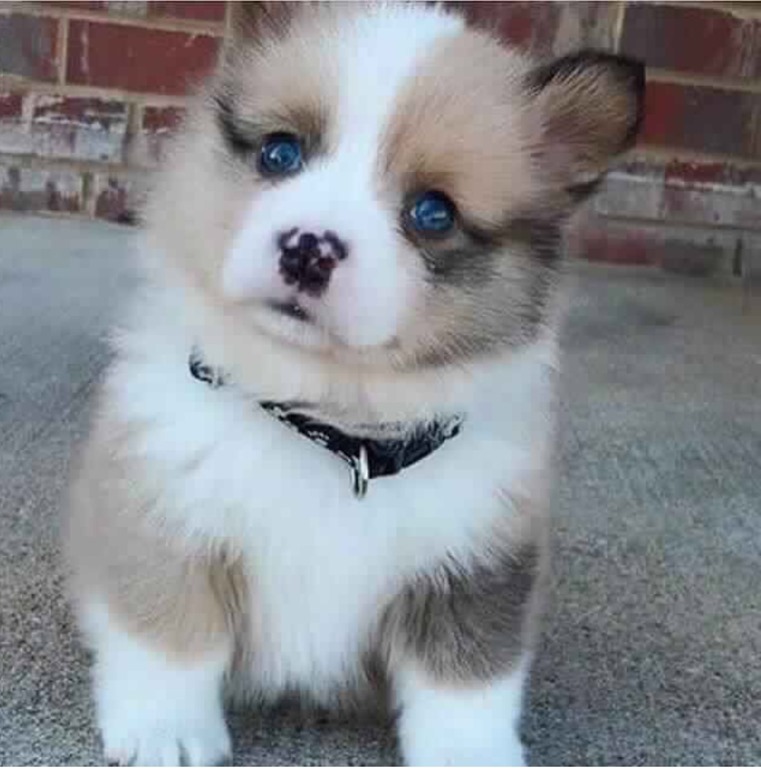 These cute little dogs have ocean blue eyes. 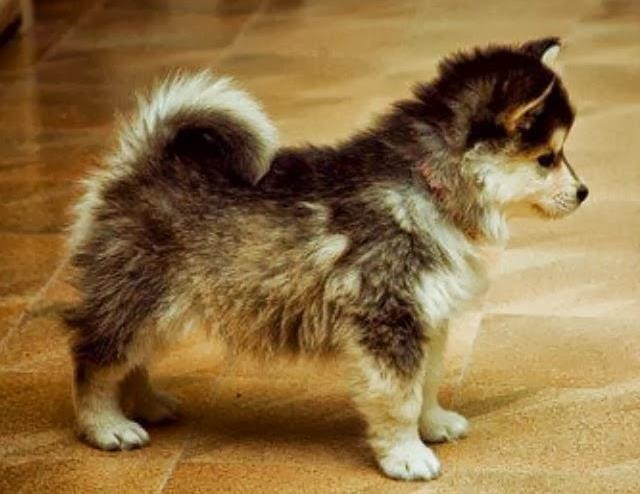 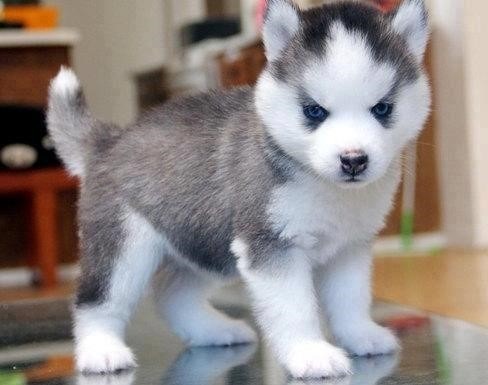 Pomsky is a cross breed between Husky and Pomeranian. They are a very small breed of dog, but the average size and weight do vary. hello do you fly your puppy s to Australia regards shelley.